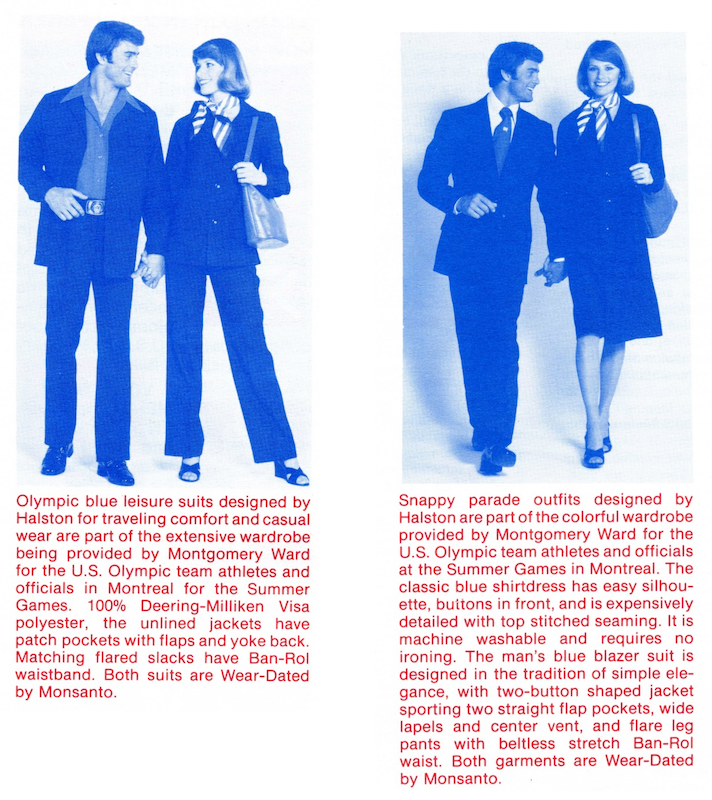 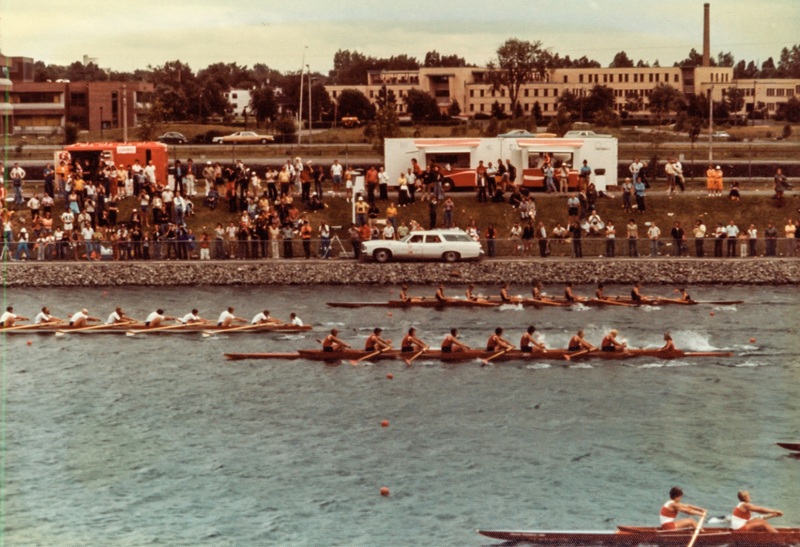 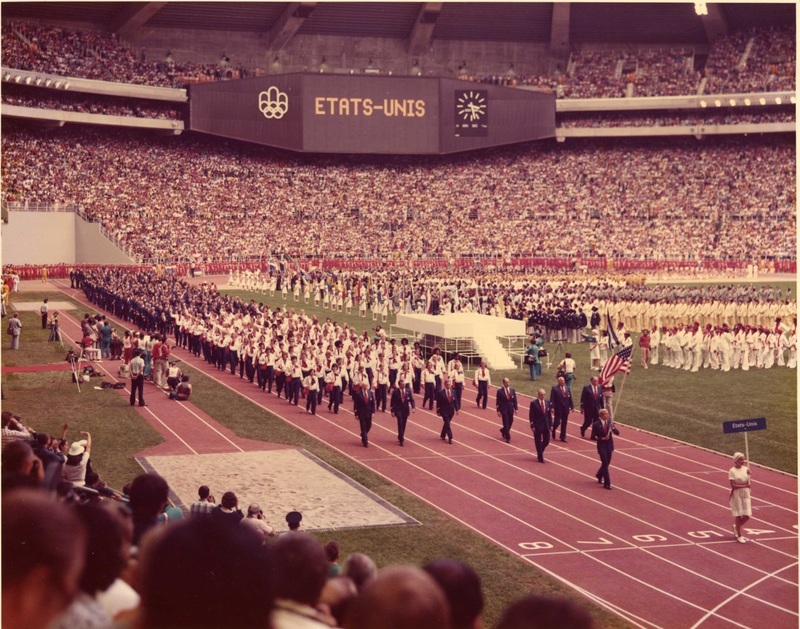 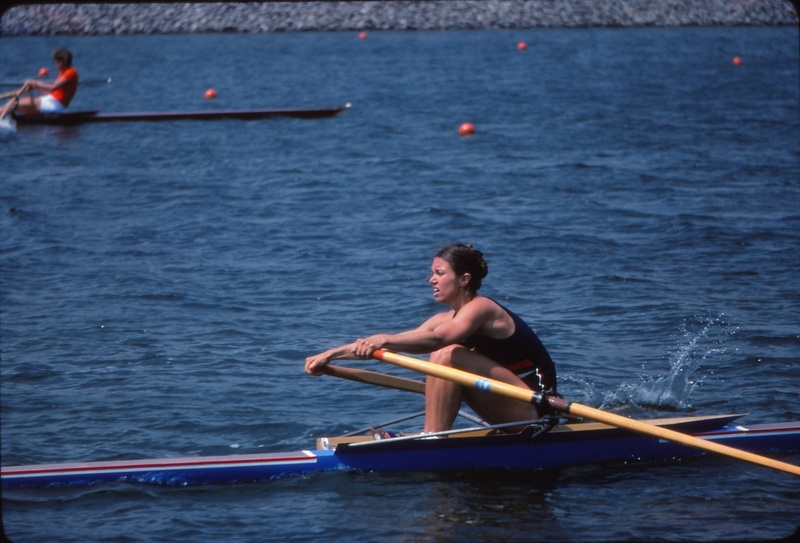 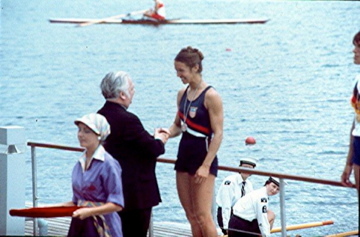 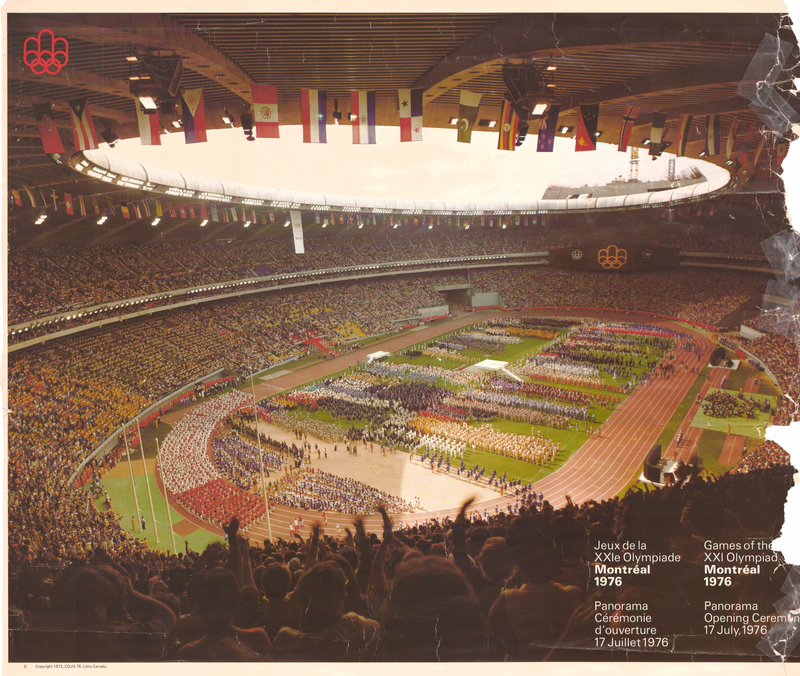 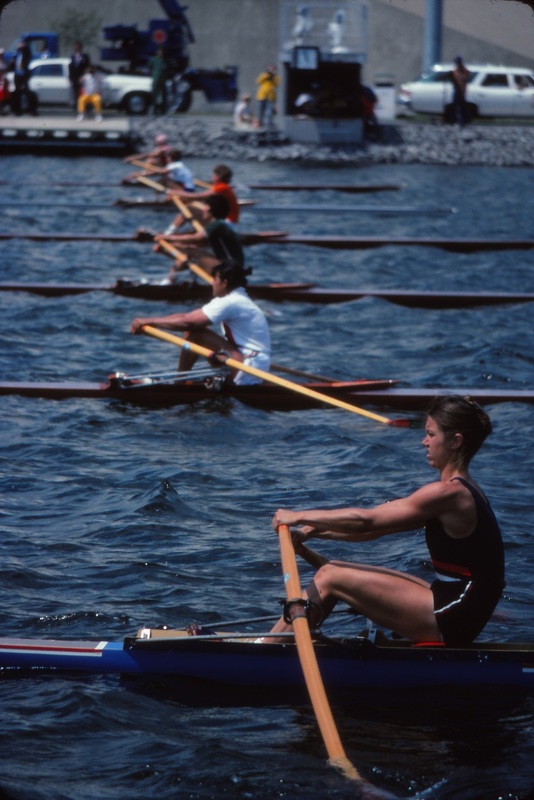 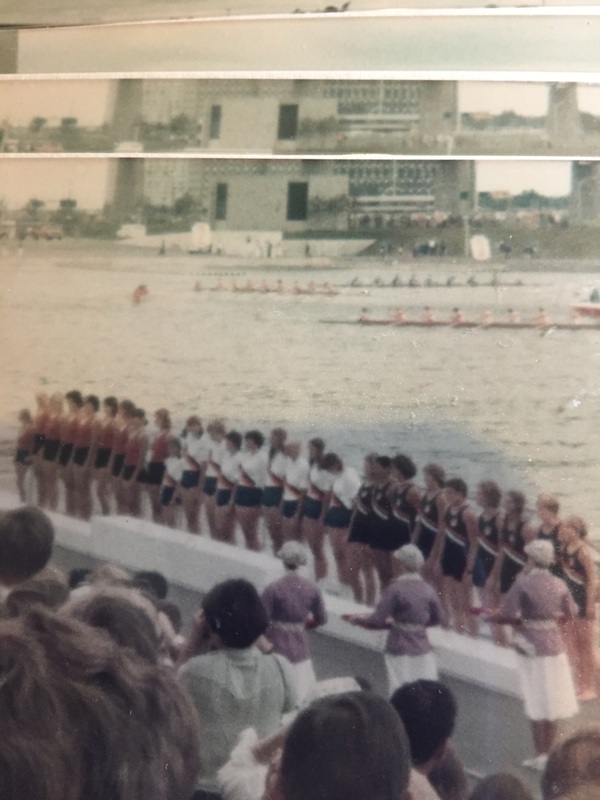 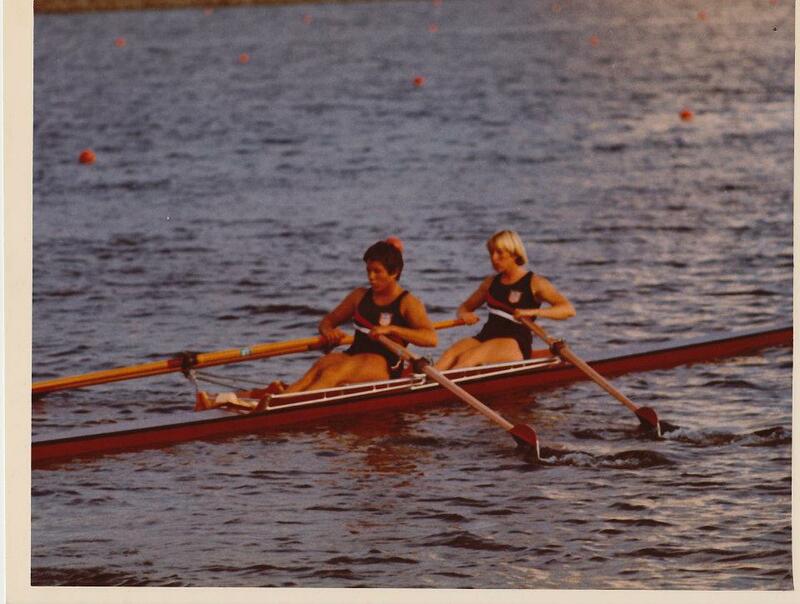 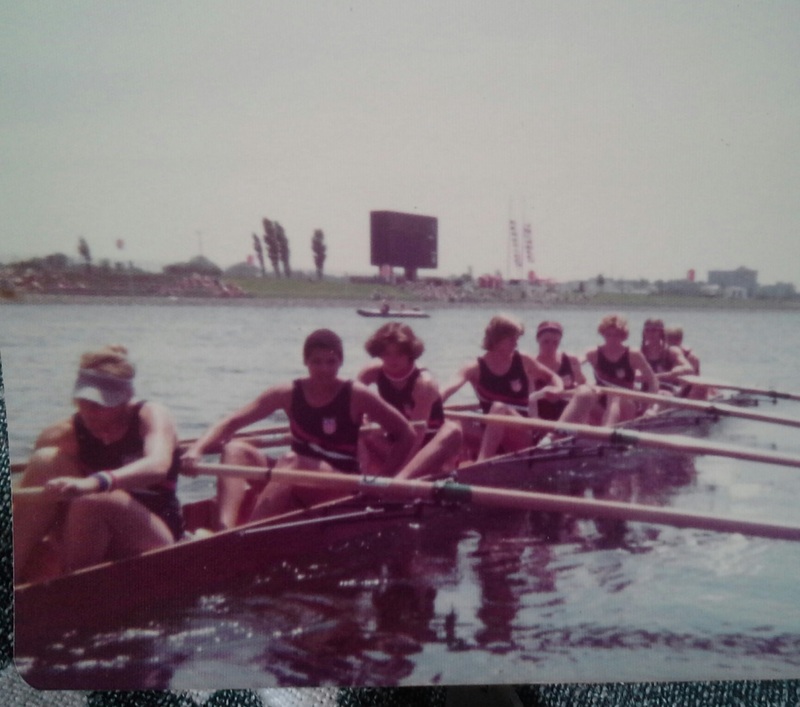 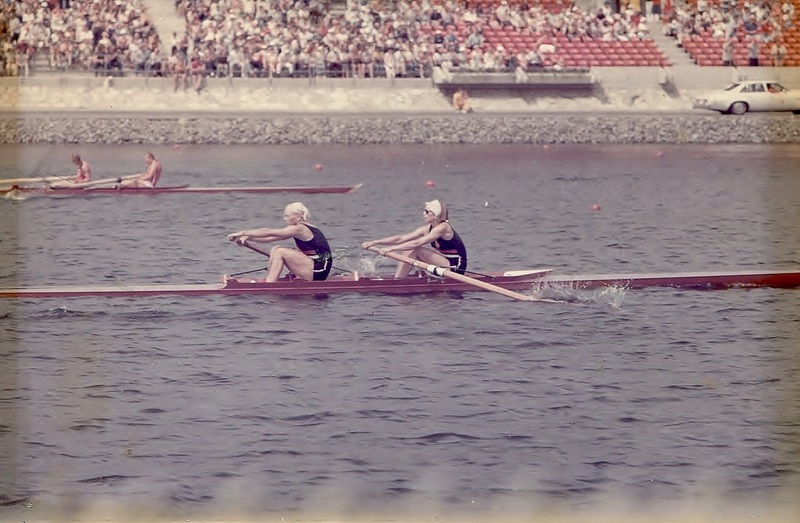 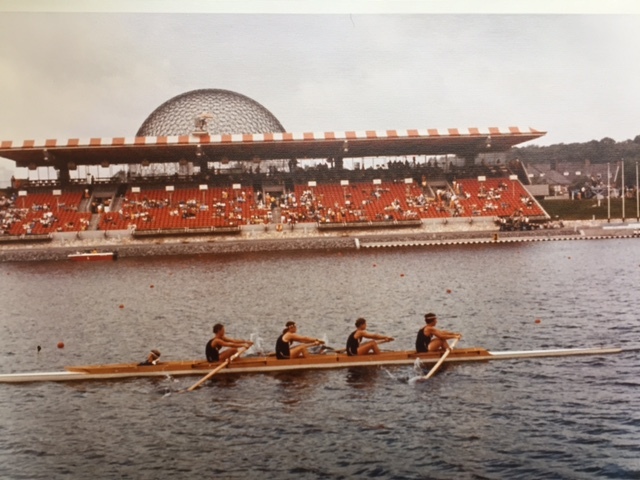 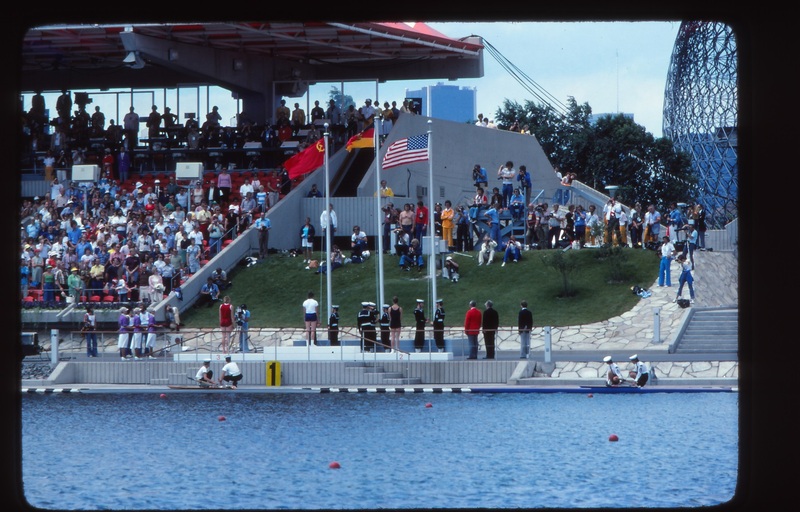 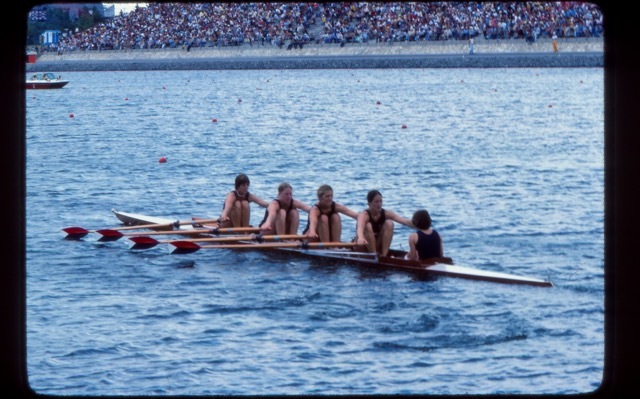 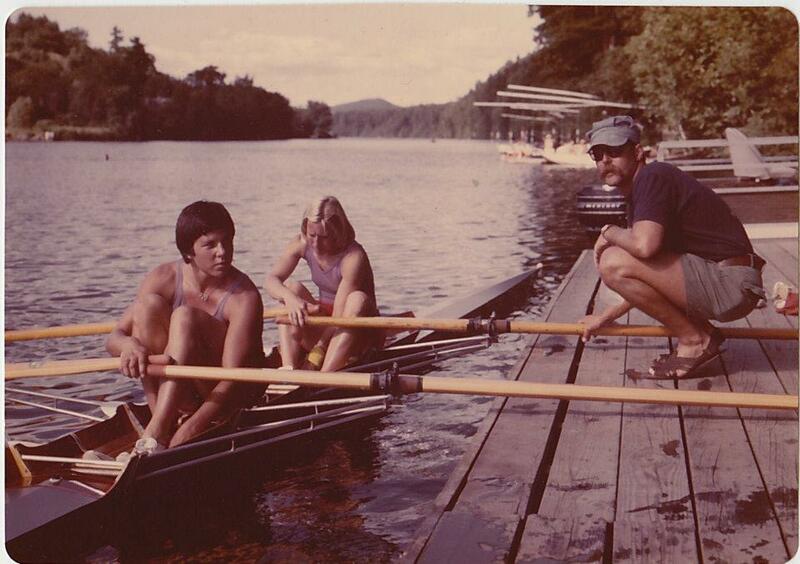 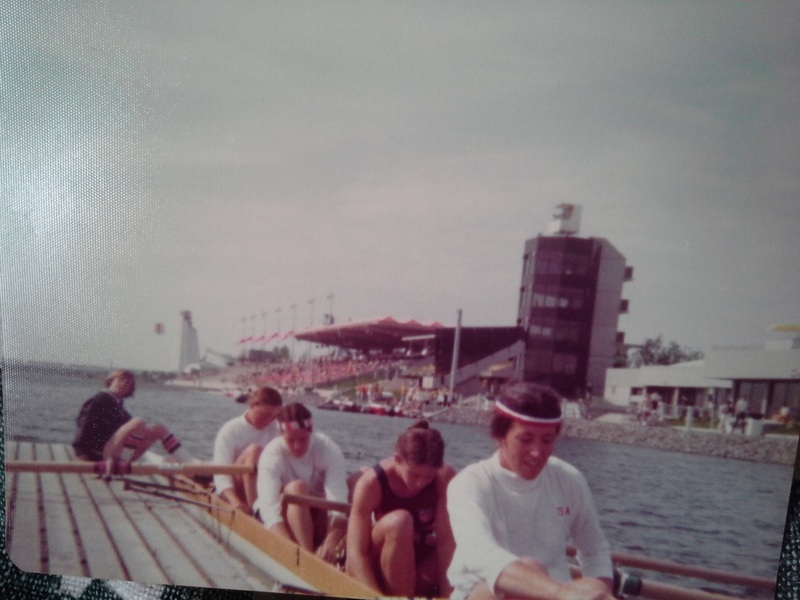 The Montreal Olympics in 1976 were the first Olympics to include women’s rowing. 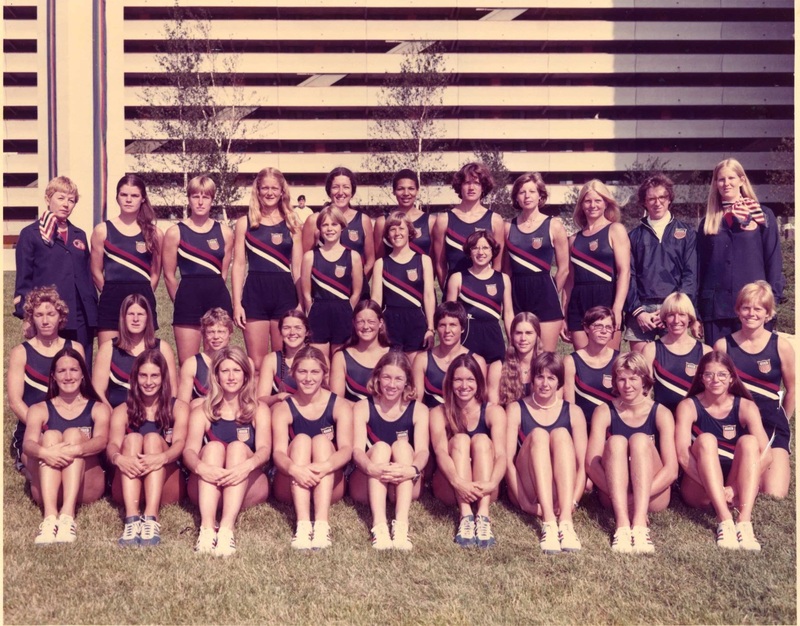 The women competed over the 1k distance (the men raced 2k). 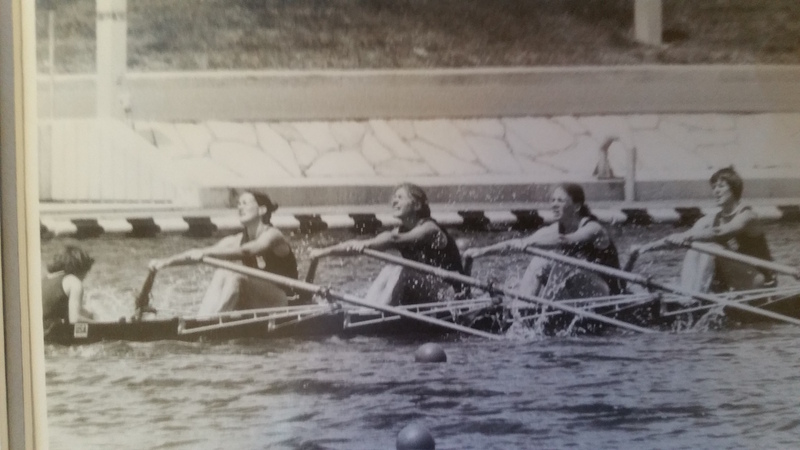 Concept2 celebrates this trail-blazing team of women! 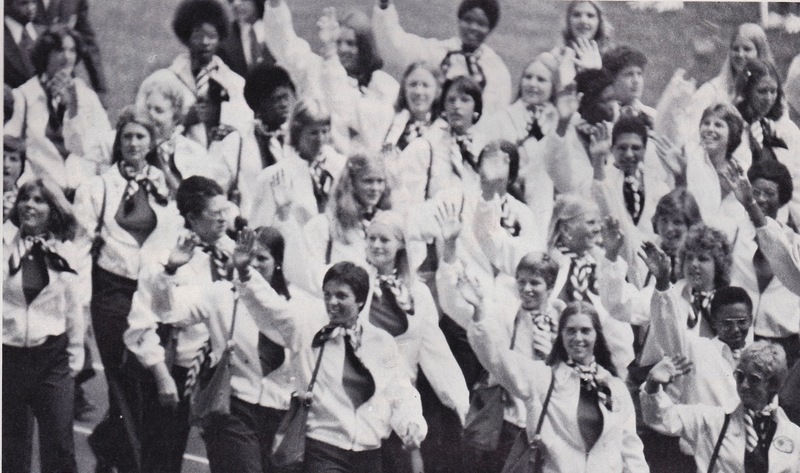 The US Women’s Rowing Team, entering the stadium for the Opening Ceremony. 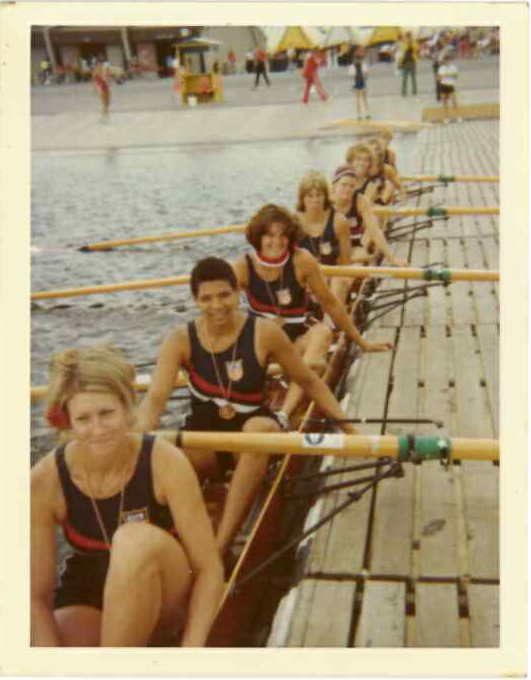 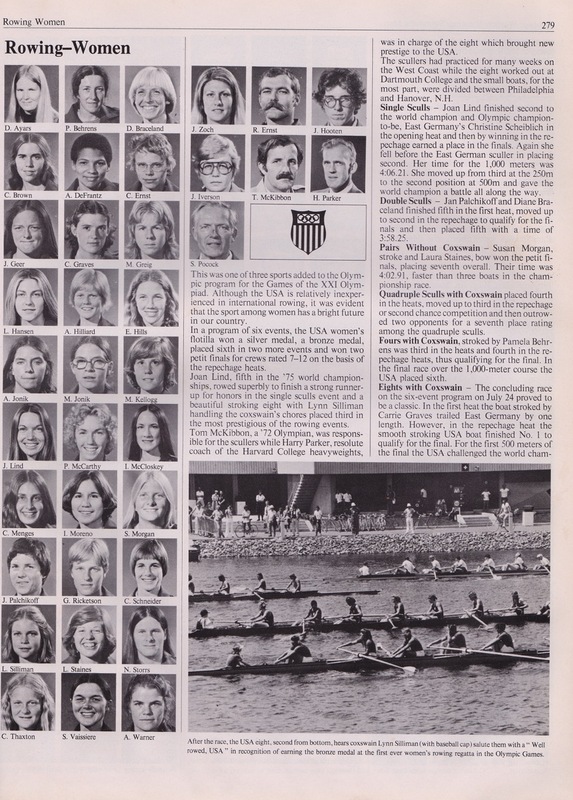 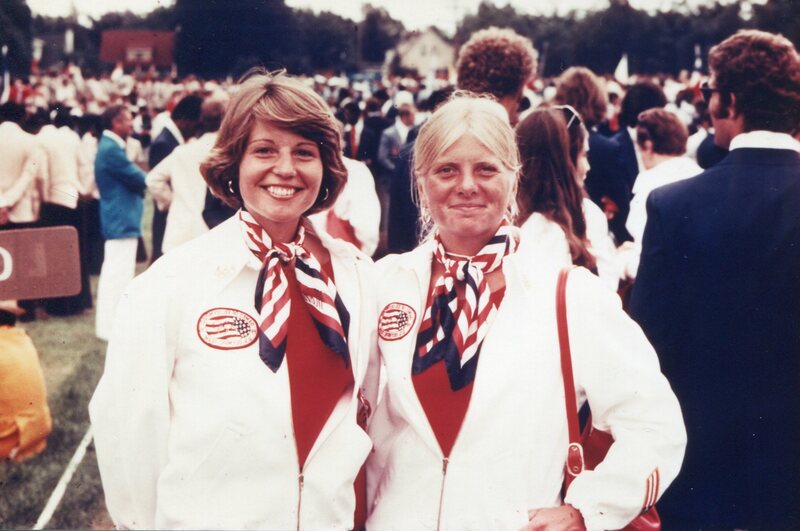 As we celebrate these crews from 40 years ago, we also send cheers and good luck wishes to the women representing the US this year in Rio!